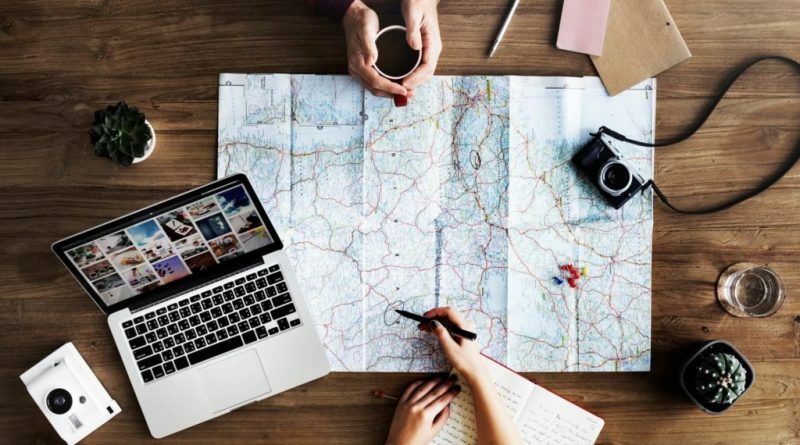 Fly Deal Fare Blog: Travel With Ease 10 Travel hacks for money-saving last minute travel planning! Trip on a short notice and want to plan it without breaking your bank? Is it possible! Well, yes it is possible with following savvy suggestions which will help you to plan a money-saving perfect spontaneous getaway. Stay tuned! It is been observed that flight tickets on Sunday, Tuesday and Wednesday are less expensive than the rest of the week. And locking deal at Saturday-night never hit your bank balance. Avoid Friday evenings and Monday mornings when business travelers often pay premium rates and flight tickets are too expensive. Sign up with flight booking agency or on a website which provides reasonable flight tickets; will surely send you the alerts as soon as seats become available on the particular route. And these alerts will let you book before others and help you to grab best last-minute flight tickets. Flight tickets bundle with the hotel, rental car or travel package etc; are always best to buy one. As this might hit your bank balance for once but you will spend the rest of your holiday stress-free. But sometimes offers might be there on these combo deals. So you can avail those too. You can often get great last-minute deals in low seasons or on destinations that aren’t high season. For example best season to visit the USA is from April to October; most of the travelers avoid travelling to the USA in these seasons. So this can to be an advantage for you. You can subscribe to e-mails from your favorite airlines or best flight booking website in order to find out the last-minute flight deals. So that if there will be any offer you will immediately get the notification and grab the deal soon. If you prefer to book online then always compare rates on the different flight booking websites or official airlines website. Or you can consult a specialist, who will compare all the prices and then give you the best one. Online flight booking website or travel agencies give their member an extra discount of 10% or more on the last-minute flight ticket. And you will immediately get an alert about price drop or about any offer. Purchasing separate one-way flight tickets on two different carriers will let save money than booking a round-trip ticket. Whenever you are traveling internationally, you will need to show proof of return flight ticket at the check-in, so bring along the print out of your return ticket too. Sometimes, leaving late at night or early in the morning will save you more; as generally, passengers avoid travelling at these two times. Or even sometimes, extending your trip by one or two days more will hit your pocket less. So it is suggested to be flexible with both date and time. Try to use the incognito window or clear the browser in every search. Sometime, old browser cookies will show you the same result on every search. So, this is a tried and tested method; so delete all the cookies before searching for a flight ticket. Free Stopover: These 6 Airlines Will Let You Explore Two Different Cities on one Flight Ticket! ← Free Stopover: These 6 Airlines Will Let You Explore Two Different Cities on one Flight Ticket!